QUIZ: How well do you remember these minor characters from Stranger Things? Stranger Things 3 dropped a new trailer yesterday and my dudes, it is piping hot. 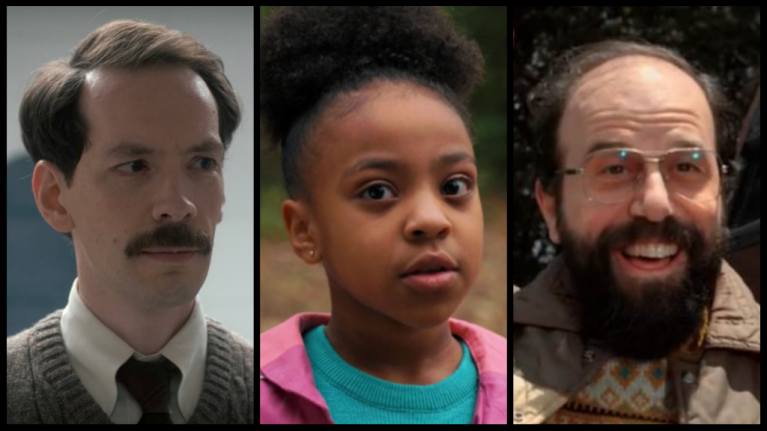 So in a bid to kill time until its release date which is roughly 75 years away (4th July 2019), it makes perfect sense to test our collective knowledge of the minor faces of Stranger Things series one and two. The task is very simple. You must answer fifteen questions correctly to earn your status as An Attentive Viewer Of Stranger Things. That's it. That's all I'm asking of you right now.